Do you like Diamonds Shooting? Share it with your friends. 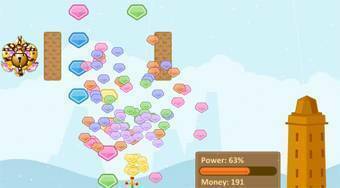 Diamonds Shooting - fire the sword and collect all colored diamonds.